If you find you'd like to customize your steel building beyond the sizes or configurations offered here, fill out our form with your building specs. SteelBuilding.com is a leading supplier of pre-engineered building systems, available for purchase through our affiliate company, Heritage Building Systems. Our Storage Series steel buildings protect your assets. 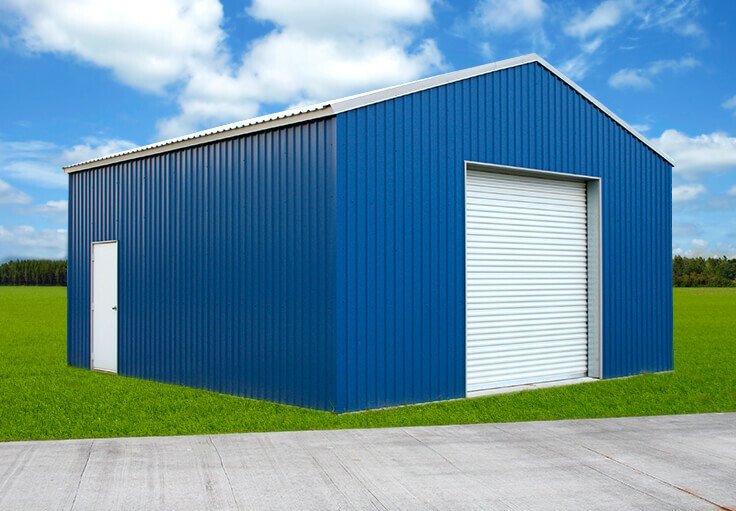 From equipment to aircraft storage, we have a custom metal storage building for virtually every storage need. SteelBuilding.com offers cost-efficient, pre-engineered steel building systems.